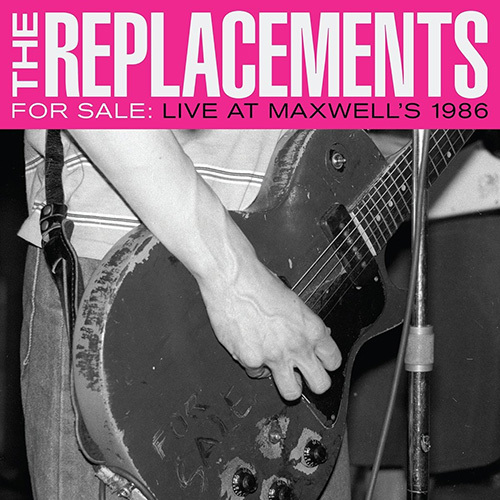 Rising from the ashes of the Replacements, Tommy Stinson pieced together Bash + Pop in hopes of keeping the brash in your face attitude alive. 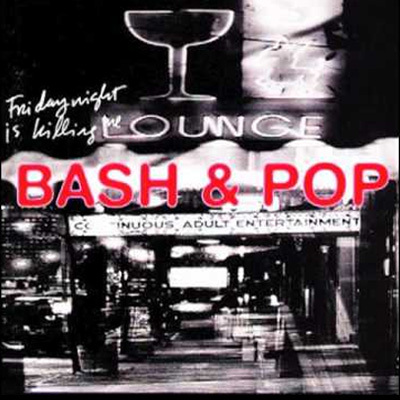 While Bash + Pop had a short shelf life and never really captured that same Replacements vibe Stinson and crew dealt out some really good music. 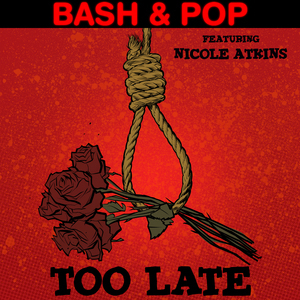 After years of various other projects, Stinson has resurrected Bash + Pop with a new group of musicians. 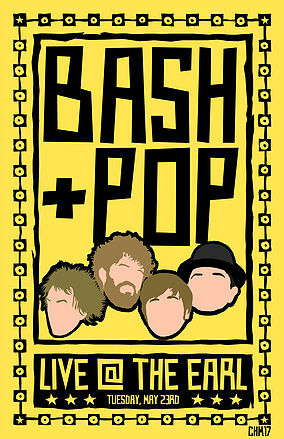 The band has set out on tour to traverse the nation bringing music from a new album to the masses. 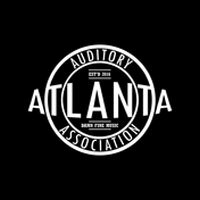 This Tuesday night Bash + Pop will be at the aforementioned EARL in the East Atlanta Village jamming tunes to what should be a packed house. Blistering guitar riffs, raunchy rhythms and ballsy lyrics will have fans rocking their early week blues into oblivion. The EARL has always been a bastion of good music and this Tuesday night is no different. 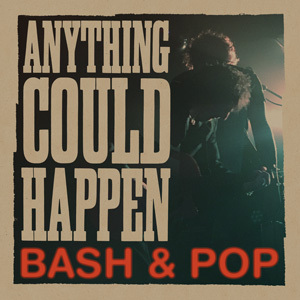 Bash + Pop will blow the doors off of the place with their punk/pop rock attack sending the packed house back to work Wednesday morning feeling better about the week.